﻿ BAME and Female Performers at "Next Up Talent"
BAME and Female Performers at "Next Up Talent"
The Next Up Diversity Showcase (NDS) aims to provide a platform for talented BAME and female individuals and groups to present their work to producers, artistic directors and executives along with raising their profiles to develop future collaborations and opportunities. NDS will be held in London on 13 February to recognise arts practitioners from diverse cultural backgrounds ranging from actors, writers, directors and dancers. Actress Kandace Caine and her business partner Elizabeth Bisola Alabi are launching Next Up Talent believing that this showcase will enable more BAME and women performers to break the entertainment industry. “We have created NDS to recognise and celebrate the hidden talent that is not necessarily recognised in the mainstream media. The Next Up Talent showcase plans to give BAME and Women performers in the UK the recognition they finally deserve,” said the organisers of Next Up Talent. 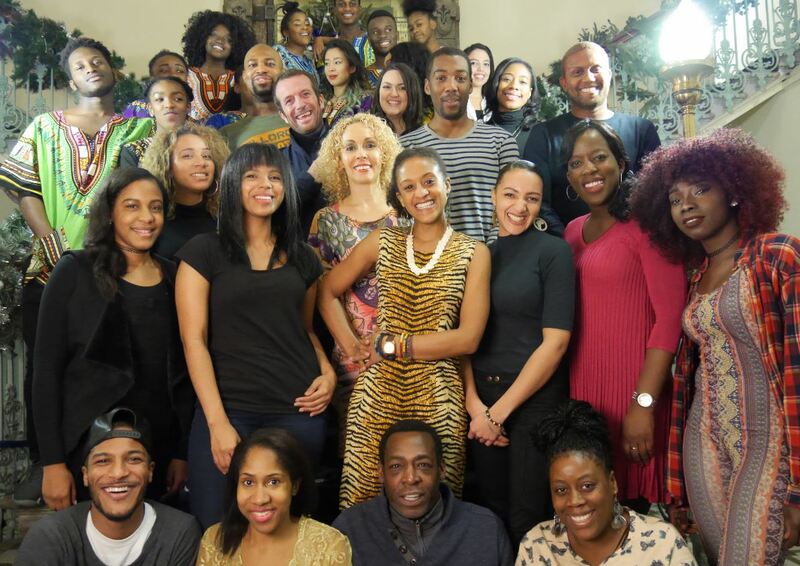 The founder Kandice Caine says she was inspired by her time spent in LA where she saw how talent showcases helped BAME and female performers gain equal standing. According to a report from the Creative Industries Federation, women and people of Black and ethnic minorities are still under-represented in the creative industries. Around 11% of jobs in the creative economy are filled by BAME workers, while at least 17.8% of the UK creative industries should be BAME if they were to reflect the population at large. According to the same 2015 report, the percentage of women in the creative industries fell from 37.1% to 36.7%, although women hold 47.2% of jobs in the wider UK workforce. Next Up Talent Showcase aims to close those gaps and to bring more BAME and female artists and performers into the industry helping inclusion and diversity in creative sector. The showcase in February in London will be attended by producing London theatres and TV channels such as Channel 4 and Sky Atlantic. Some of the Next Up Talent performers include Samuell Benta whose TV show "All About the Mckenzie's" has recently been picked up by ITV, Maia Watkins who, as a multiple winner of Tri-Forces Monologue Slam, has been listed by Channel 4 as one of 10 actors to collaborate with their drama department, and Davina Cole, who won Best actress at the LA Women’s Festival for her one woman show "All the Colours". Ambreen Razia, who toured her popular one woman show "Diary of a Hounslow Girl" also make up the cast. Ken Birk, part of Theatre Royal Stratford East critically acclaimed production "Janis Joplin Full Tilt", along with Victoria Thompson, Maddi Black, Ayesha Casely- Hayford and Sabrina Chiemeka from the hit TV Show ‘Footballers’ will also be performing. New writers like Chukwudi Onwere and Ailema De Sousa will be showcasing their work alongside more established writers like Mark Bromley. Established actor Anthony Warren is also supporting production and development for Next Up Talent. 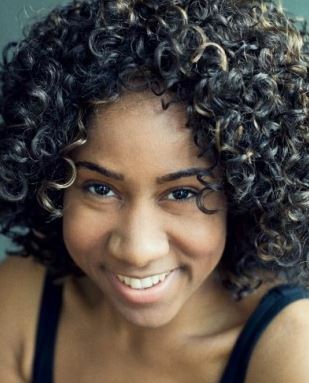 Dancer Patience James from the emerging dance group, Girls on Point, will also be bringing her troupe.